After Alan's successful workshop in March this year, the Lambda School, has invited him back to lead two institutes in July. We are excited about a new aspect of these institutes: the Feldenkrais Awareness Through Movement lessons which begin on the floor will conclude in the school's piano lab, on multiple keyboards where each student will feel how the whole body organization can transfer directly and immediately to the hand on key. 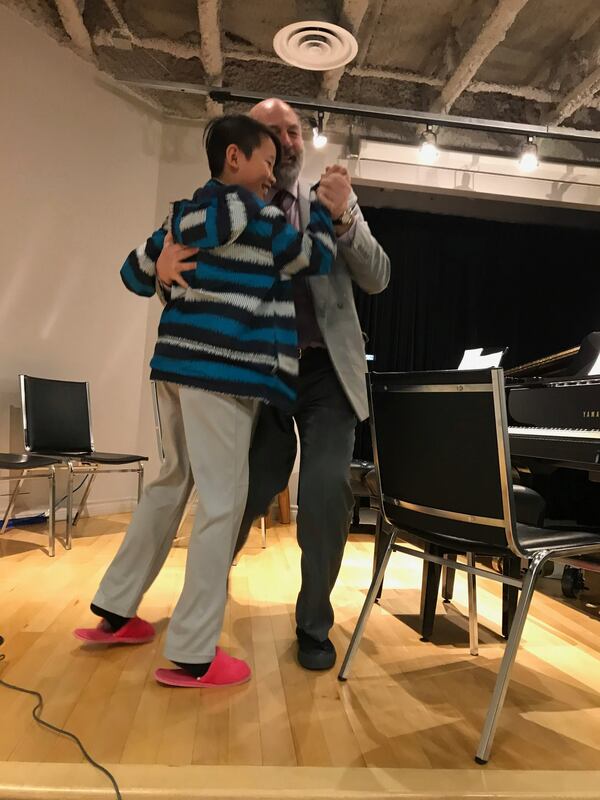 Because Alan Fraser and Angela Chan have both worked so extensively with Phil Cohen, their approaches dovetail beautifully: Angela with her unique focus on what actually makes a child prodigy, and Alan with the added dimensions of Feldenkrais, Tai Chi and Kemal Gekic-style virtuosity. When teacher and student attend together, the teacher has a double learning experience: watching Fraser work with the student and studying in his or her own lessons. The nearest airport is Trudeau International, just a few minutes' drive from the school. Click here for directions from the airport. To register for the July 2-5 institute, pay for 4 days. To register for the July 15-20 institute, pay for 6 days. If you cannot attend an entire institute, pay for as many days as you would like to participate. In all cases, please be sure to let us know which dates you plan to attend. The active participation fee covers a daily individual lesson, daily group ATM lesson, daily seminar lecture, and observation of all other lessons. Auditors participate fully but receive no individual lesson. In the tables below, click on your preferred option to pay by credit card or PayPal at 2CheckOut.com, our retail partner. Please note that due to new 2CO regulations, ALL PRICES ARE LISTED IN U.S. DOLLARS. You may change your payment currency at checkout. Please also note that the credit card charge will appear on your statement as "2CO.COM," not as "The Alan Fraser Piano Institute." Register with a full payment. See bottom of page for cancellation/refund policies. 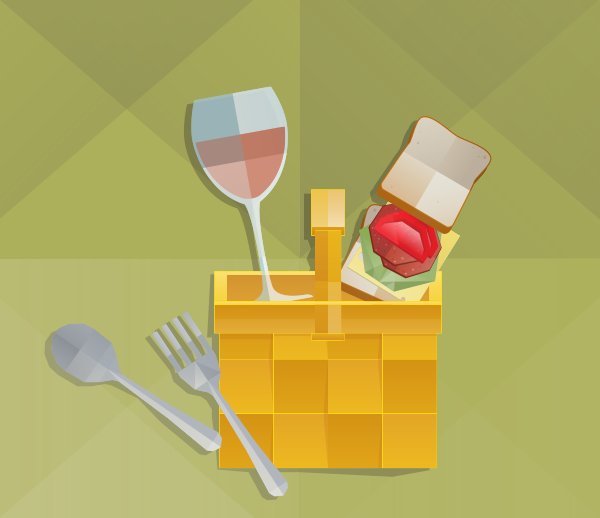 DISCOUNTS: If you qualify for a discount, please use the appropriate category in the table. Please contact Sophia Cholich for any questions you may have. c. 10 % EARLY BIRD & SENIORS DISCOUNT - for seniors age 65 and over; also anyone under 65 who registers by May 15.
c. 25% STUDENT DISCOUNT - for students up to age 25.
c. 35% LAMBDA DISCOUNT - for Lambda School students and staff. Remember, when you've registered, please fill out the DETAILED PARTICIPANT REGISTRATION FORM. For other options such as registering 'in person' and paying by cheque, please email Angela Chan or call her at (514) 684-7154 to reserve your place. Angela will answer all your questions and arrange your preferred payment option. Dr. Angela Chan founded the Lambda School in 2008 to bring the highest quality musical and artistic education to Montreal's West Island. Prof. Chan is a graduate of Concordia University's Leonardo Project, the brainchild of Phil Cohen who pioneered many new techniques in linking the body to musical performance: "shaping the invisible." 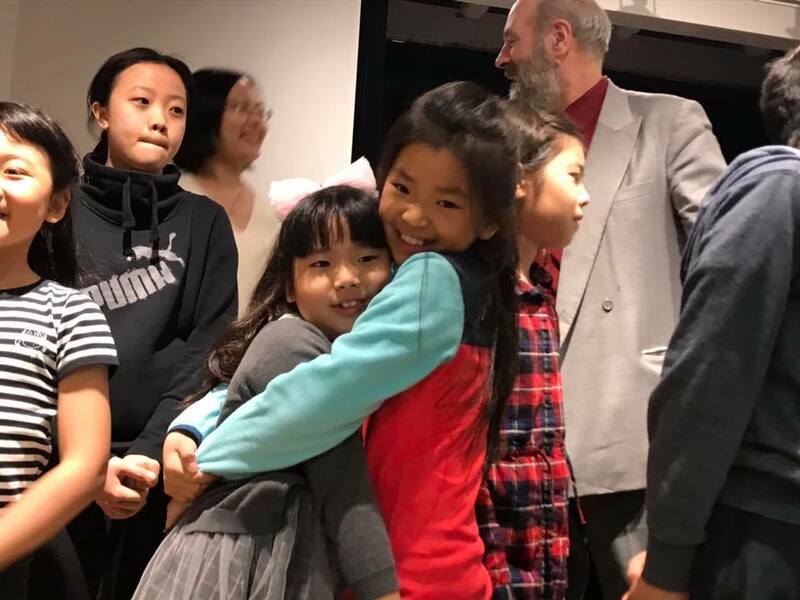 Prof. Chan has modified these techniques to suit the mind and soul of her young pianists, with whom she continues to work miracles. They regularly win competitions, and some of them have been invited to play in Carnegie Hall every year for the past decade. Recognized as the great-grand student of Alfred Cortot (from the lineage of Frederyck Chopin), Dr. Chan is an accomplished concert pianist who has performed extensively in Canada, Europe, the U.S.A. China and Hong Kong, and has been featured on the Discovery Channel (Canada), Global TV, CBC, the Australian Television Network, CJAD, CJOH, RTHK (Radio Television Hong Kong) and other media networks. Dr. Chan’s works have also been featured in Maclean’s Magazine, La Scena Musicale, the Montreal Gazette and the National Post. 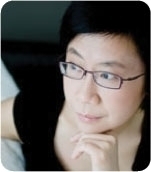 Angela Chan holds a Doctorate in Piano Performance, Pedagogy and Education from Concordia University, Montreal. 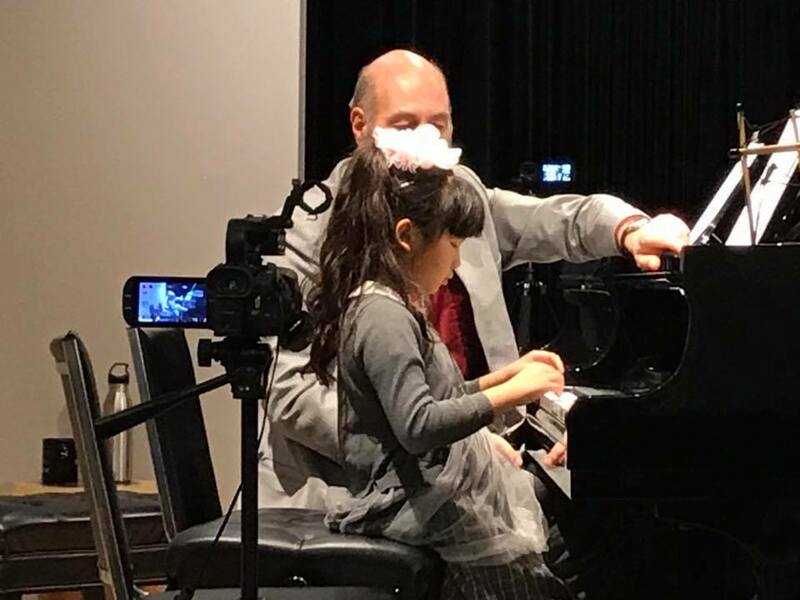 Dr. Chan is head of the piano pedagogy division at Lambda School, providing professional and career development opportunities for piano teachers. Dr. Chan has a wealth of experiences in helping students achieve their maximum potential, and has groomed numerous child prodigies in her career. In her 30 years of extensive music and psychological research, Dr. Chan has unraveled the mysteries of effective and efficient learning. As a consequence, within short periods of study with Dr. Chan, many of her students have demonstrated phenomenal progress. 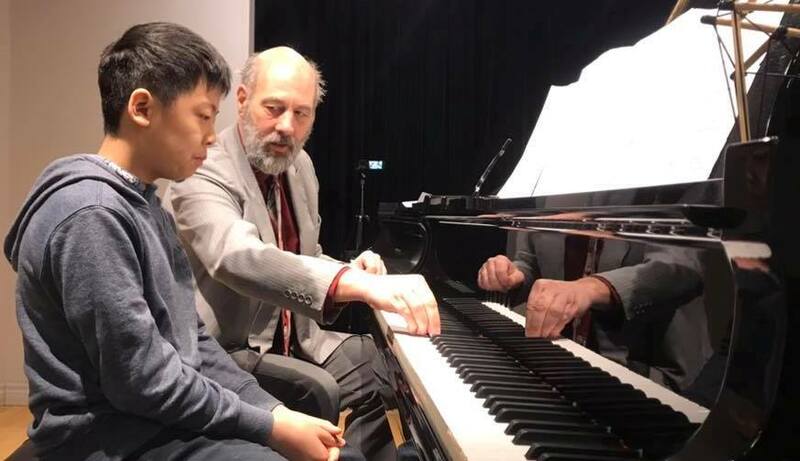 Dr. Chan's students have won numerous first prizes in national and international piano competitions and have been invited to perform at Carnegie Hall in New York as well as in Europe. Dr. Chan's students have been highly successful under her guidance - they have been accepted by prestigious universities in the US and Canada, including the New England Conservatory, Peabody Institute of Music, Cleveland Institute of Music and the Manhattan School of Music in New York, as well as McGill University in Canada. Dr. Chan is also the author of the new Lambda piano method series developed to help pianists progress at an accelerated pace. Dr. Chan is completing a book on her research and experiences with innovative pedagogical approaches, due to be released in 2020. 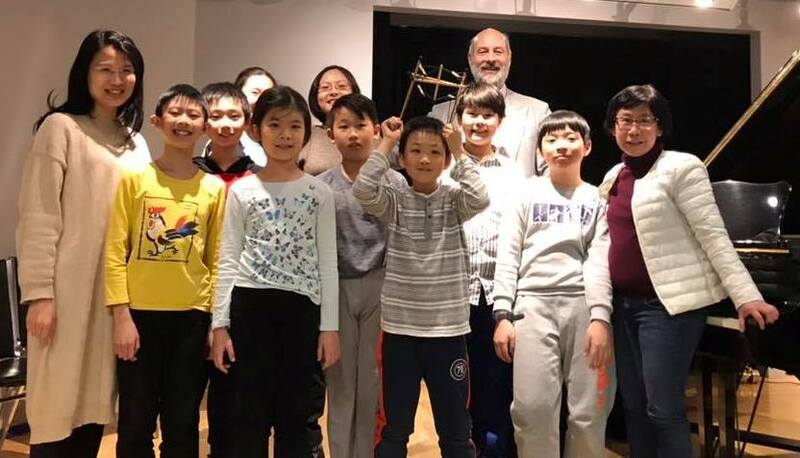 Recognized internationally as an outstanding pedagogue, Dr. Chan has been invited to adjudicate a number of major competitions in Canada, China and in the US. She is also senior examiner and clinician of the Royal Conservatory of Music. 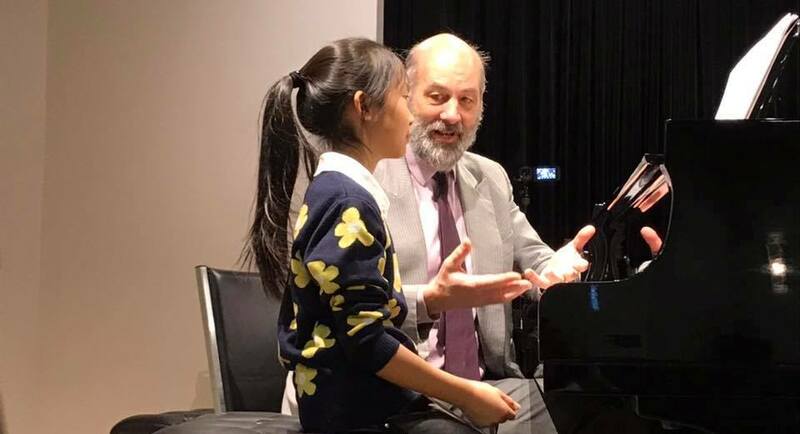 Dr. Chan serves as pedagogical consultant to the iScore Project – an online pedagogical platform co-developed by the Royal Conservatory of Music in Toronto, Concordia University and Queen’s University. Dr. Chan has lectured at Concordia University, and she also serves as artistic and pedagogical consultant for a number of music and arts organizations. She is also currently pedagogical consultant to an innovative pedagogical project in China in the provinces of Shanghai and Guangzhou. Cancellations before May 1: 100% reimbursement. Cancellations before May 15: 75% reimbursement. Cancellations before June 1: 50% reimbursement. Cancellations before June 15: 25% reimbursement. Cancellations after June 15: no reimbursement unless except in cases of doctor-certified illness or acts of God.